DAPA Grants are now live! 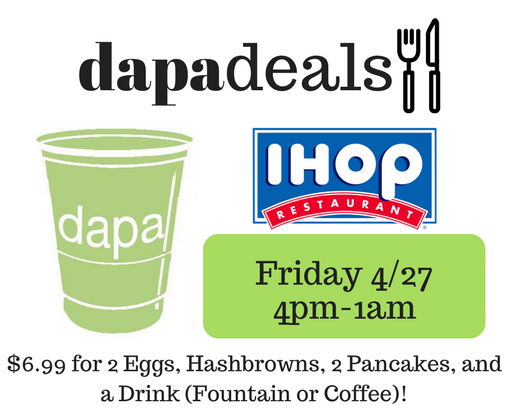 Want to keep up with DAPA? Be the first to hear about our events and giveaways! 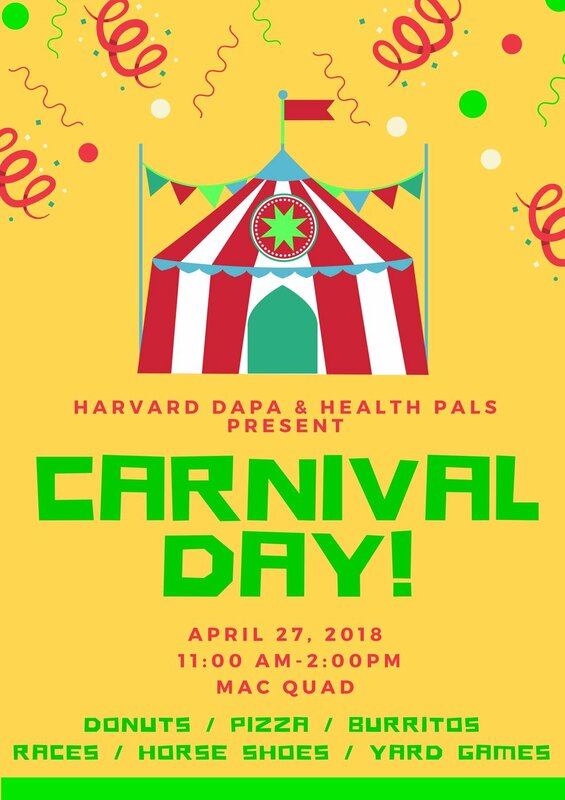 Harvard Drug and Alcohol Peer Advisors (DAPA) is a group of student advisors that serve both as health opinion leaders and resources to their peers. DAPAs are trained to provide accurate information and respond to questions regarding drug and alcohol use. While we come from a variety of backgrounds and perspectives, we are united in our goal to make Harvard as fun and safe of a campus as possible. 12 months 19 hours ago. Best way to cure a hangover? Eat. Hydrate. Alternate. Stop the hangover before it starts. Always remember, if you are worried about a friend being too intoxicated, use Harvard’s Amnesty Policy and get your friend help. When in doubt, take the person to UHS.